A team of researchers used scanning technology to reveal some of the secrets of ancient civilization, without having to disturb the surrounding area. National Geographic revealed this week that a team made major strides in studying the Mayans thanks to laser scanning. 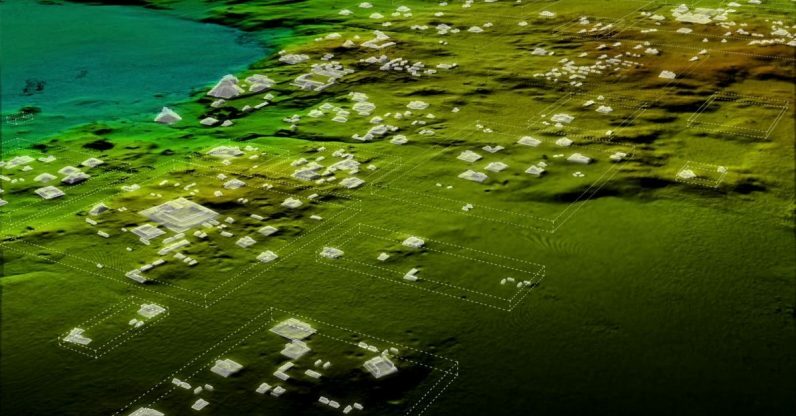 A consortium of researchers, working with nonprofit PACUNAM, used Light Detection and Ranging technology (LiDAR) to scan the Maya Biosphere Reserve, a protected forest in Guatemala known for having a large number of Mayan settlements. So far, they’ve discovered over 60,000 hidden structures underneath the forest canopy. The LiDAR reveals several previously hidden structures, as well as a network of highways connecting cities — a cosmopolitan level archaeologists could only speculate the civilization had risen to, before now. They also found complex farming and irrigation systems, and defensive structures which imply extensive militarization. By the time the project ends, the team will have scanned 5,000 miles of Mayan territory, all without having to break out a shovel. These forms of tech can go a long way towards finding new archaeological insights while not disturbing the terrain.